One of the best experiences in Lisbon! 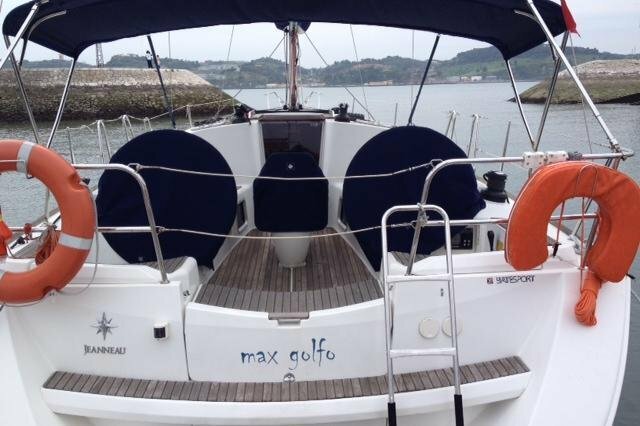 This yacht is yours to discover the magnificent sights of Lisbon or the surrounding coast from Cascais to Tróia. 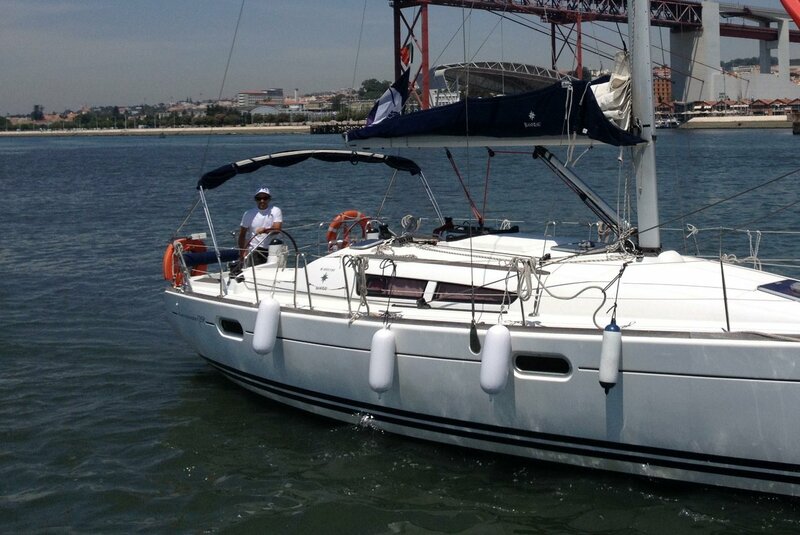 Our sailing boat tours are the perfect way to discover Lisbon from the best perspective. We will make sure you enjoy every second on the water! Very pleasant afternoon with Gilberto along the Tejo river. 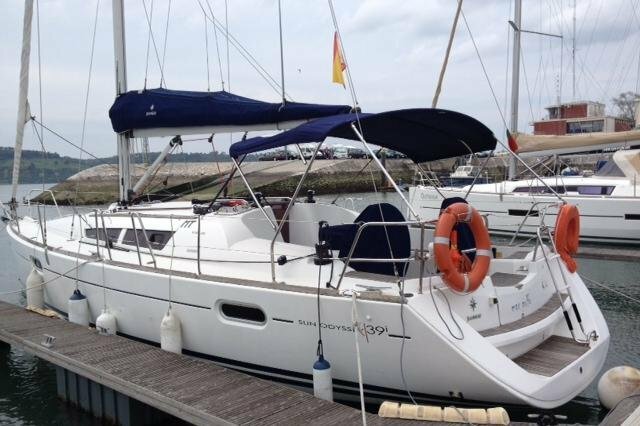 Boat was perfectly equipped, very new, and we even had the chance to sail with the wind. I recommend this experience 100%! 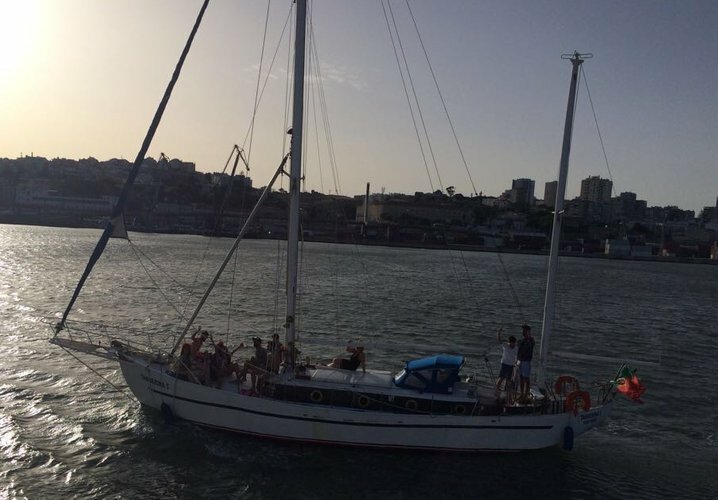 Our sailing boat tours are the perfect way to discover Lisbon from the best perspective.